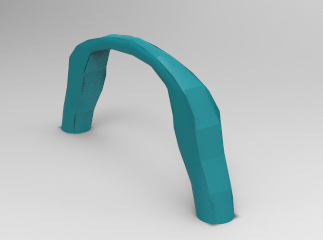 This article will be of interest for those who want to add a motion simulation regarding physical and mechanical properties of a Solidworks assembly. The movement of the components that are part of the assembly during the simulation will be determined by several factors such as the joints connecting the parts, the motor movement of the model, the physical and mechanical properties of the components, forces applied to both the whole and the pieces separately, and of course, and time. “SolidWorks Motion” allows to regulate all these parameters and to see the effects that these changes produce at any moment on the set. In this tutorial we will use the motor motion and explain the others in a brief manner. 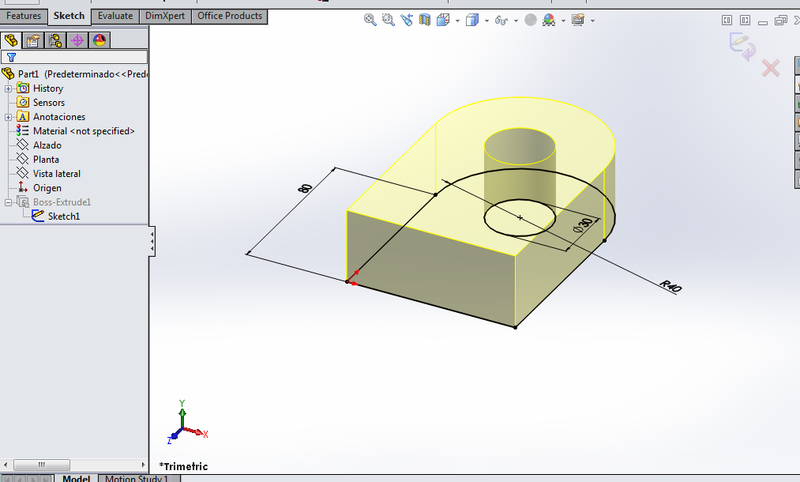 Also, make sure to check out our detailed Solidworks tutorials here. 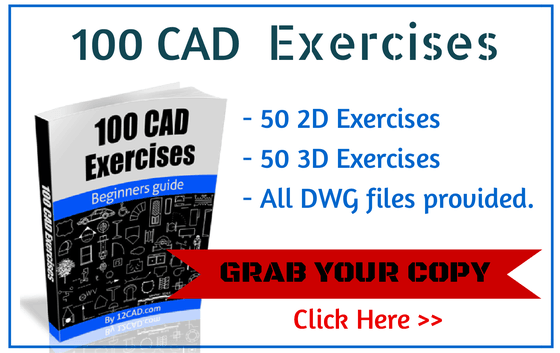 To begin simulating the mechanisms with a “Motion Study” in “SolidWorks Motion” select “Motion Analysis” from the drop-down list of motion study types in the “SolidWorks Motion” or “Motion Manager” menu. A “Motion Study” is a graphic motion simulation for assembly models. 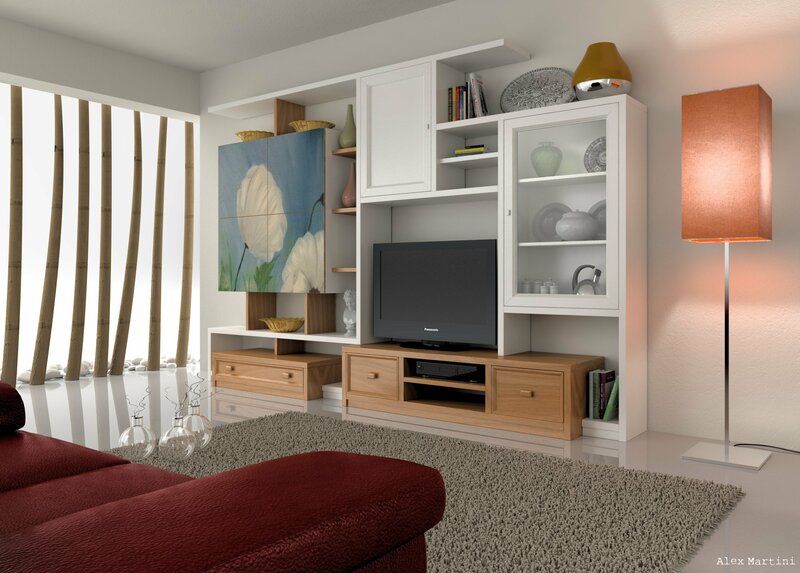 You can incorporate visual properties such as lighting and camera perspective into a motion study. Motion studies do not modify an assembly model or its properties but simulate and animate the movement prescribed for a model. After that we will make an assembly of those parts by only using the hinge mate which we will require to make our motion simulation. 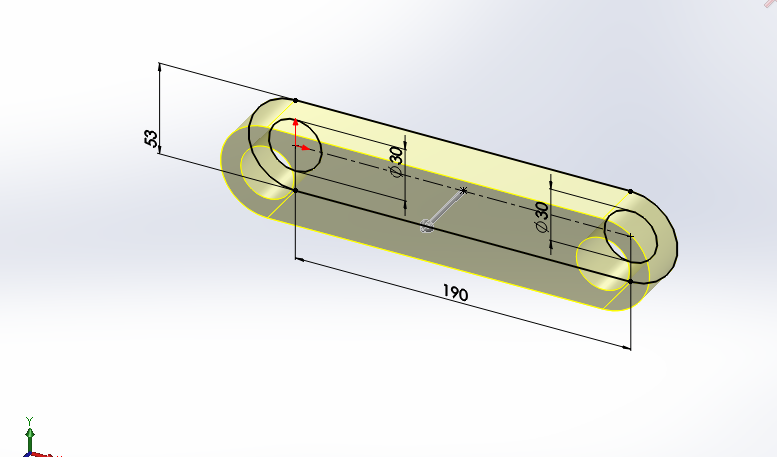 This is for the purpose of making the assembly mates the easiest possible to understand the options of motion study in SolidWorks. 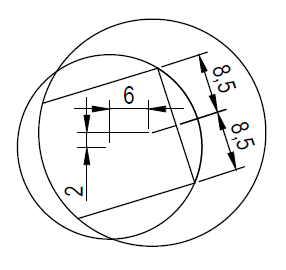 The concentric selection are the drilled holes and the coincident selections are the contact faces of the assembly which is shown in the following picture. Animation: If you simply wish to create some nice visuals for presentation or marketing without consideration of mass and gravity effects, then animation is for you. Basic Motion: For an extra layer of complexity that takes into consideration the effects of mass, springs, gravity and physical collision detection, then a Basic Motion study is more suited for your requirements. Motion Analysis: This is the top tier of motion study and takes into account a wider range of physical interactions such as impact effects, damping, force, momentum, etc. – Add motors to drive the movement of one or more parts of an assembly. – Prescribe the positions of the components of the assembly at various times using marks. “Animation” uses interpolation to define the movement of the components of an assembly between marks. In this type of “Study of movement” is not possible the use of forces, springs, contacts, etc. Its use is limited to observe the movement of the components in the assembly. – Change points of view. – Create presentation-quality animations that show the movement of an assembly. In general, it is best to use “Animation” to create motion studies with presentation quality in which it is not necessary to take into account mass or gravity. “Basic Motion” is used to create presentation-quality motion simulations that take into account mass, collisions, or gravity. It is important to note that the motors move components in a selected direction, but they are not forces. The motion originated by motors prevails over that originated by other elements of simulation. 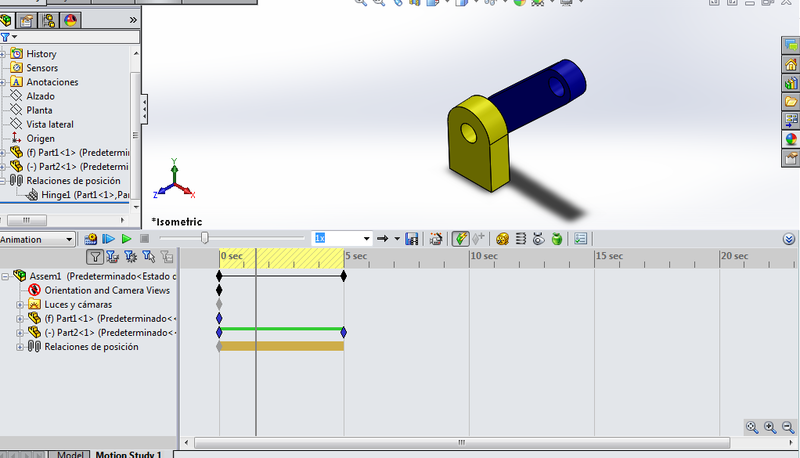 To select “Motor” and choose the corresponding parameters, in the “SolidWorks Motion” menu. You should not add more than one engine of the same type to the same component. 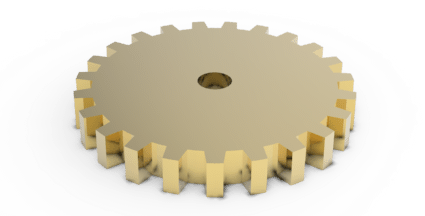 In this case we will add a rotary motor for the hinge, Solidworks will allow you to place the motor where realistically it should be, it is like adding and imaginary axis in which the motor’s shaft would be. Constant velocity. The motor speed is constant. Write the value of this speed (in rpm). Distance. The motor operates for an established distance that the user determines and a time also indicated. The Displacement (in degrees), Start (second of start) and Duration (in seconds) values are entered. Oscillating. The Amplitude and Frequency values are entered for the desired movement. 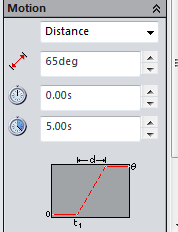 In this example, the motion distance option will be used, adjusting the arm to a 65 degree angle in the first 5 seconds of the simulation. In this option you can also include the timing in which this motor will be activated. In this case I will ask to start in time zero seconds up to the first five seconds of the simulation. 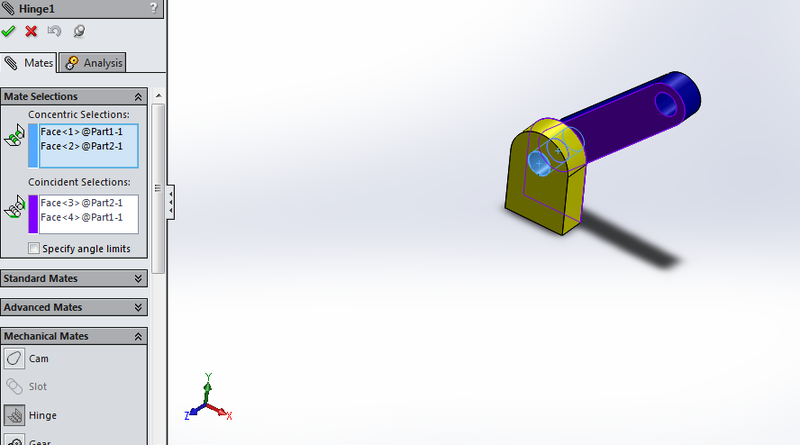 Hit on calculate option, to start the motion simulation of the assembly. This is requieres everytime you realize a change or an addition of a motion component. Motion studies are graphical simulations that can be used in various applications for designers and engineers. The behavior and movement of an assembly you have designed. You can use Basic Motion for approximating the effects of motors on assemblies. Basic Motion computation is relatively fast, so you can use this for creating presentation-worthy animations using physics-based simulations.